His Majesty King Letsie III says his government has committed itself to drive national development agenda during the next five years of the life of the 10th Parliament. In his speech from the throne, His Majesty said his government has committed to work towards restoring the rule of law in Lesotho and to restore political stability and security in Lesotho. His Majesty further stated that government will work towards attainment of lasting peace for the nation as well as to undertake constitutional, judicial, political security, parliament and administrative and public service reforms under an independent and inclusive reform process. 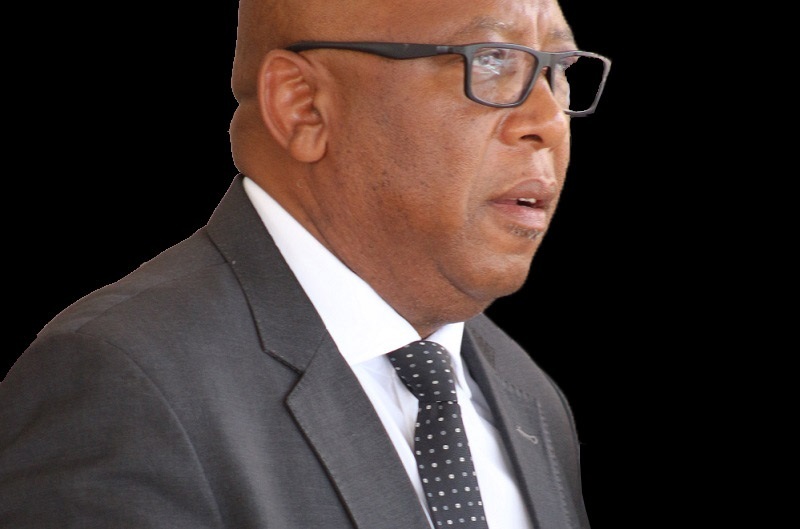 Furthermore, he urged the government to espouse good governance in line with international best practices with a string emphasis on accountability and reporting back to the nation and to undertake sustainable transformation of Lesotho’s economy. He said the Lesotho government will reintroduce the culture of respect for human rights and civil liberties as enshrined in the constitution and to champion public safety and protection with emphasis focused on women, children and protection of the elderly. His Majesty said government will fight corruption in all its forms in the public service and administration of national resources. “I wish to seize this opportunity to extend my deepest appreciation to our development partners and friends of Lesotho who have always made invaluable contributions to our economic and political developments,” he remarked. 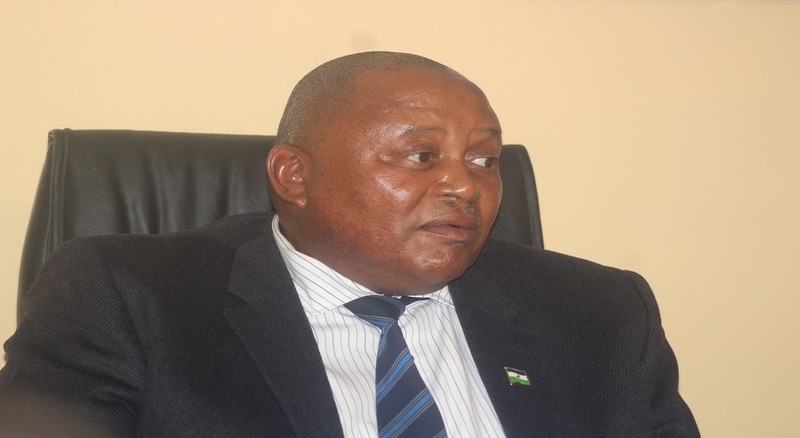 He further extended his gratitude to civil society, Christian Council of Lesotho, the Independent Electoral Commission (IEC), Leaders of Political parties, the media and all the electoral observers who had been with them throughout this journey. 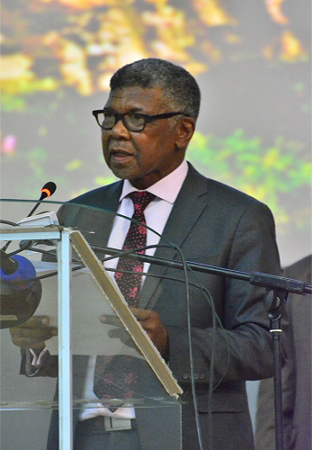 “I wish to conclude my statement by registering my profound gratitude to SADC for its facilitation process to resolve the problems that my country faced over the past years and its relentless efforts to restore peace and political stability in Lesotho,” he stressed. 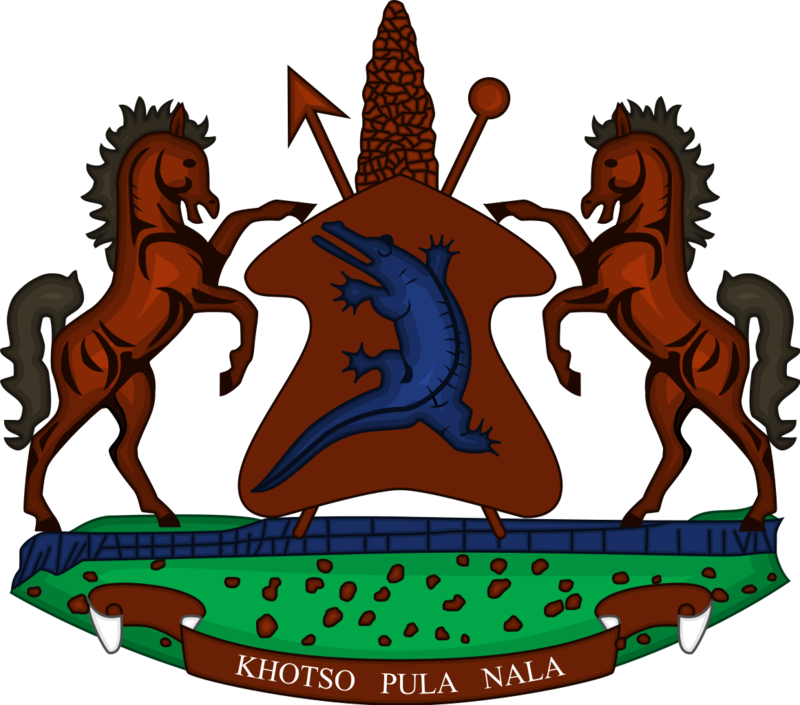 His Majesty appealed to Members of Parliament and those present to observe the moment of silence in memory of the late member of the Ninth Parliament and MP for Thupa-Kubu constituency N0. 26 Mr. Africa Makakane who passed away in a car accident prior to the June 03 snap general elections. Present at the occasion among others included Her Majesty Queen ‘Masenate Mohato Seeiso, Heads of Diplomatic Mission and International Organisations and Members of Senate. The house adjourned until Wednesday when Minister of Finance, Dr Moeketsi Majoro will be reading budget speech for the 2017/18 financial year.